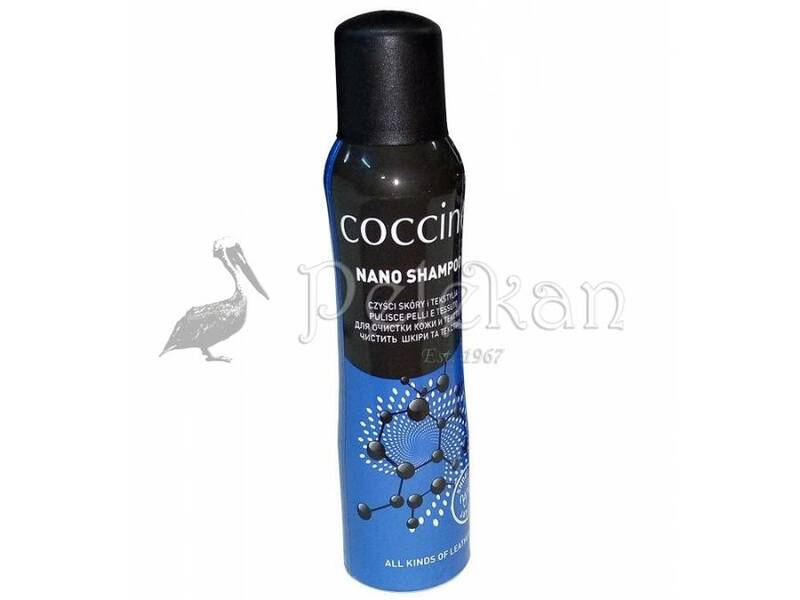 NANO SHAMPOO COCCINE Leather cleaner foam spray. 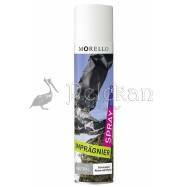 Colorless spray with nanotechnology 150ml. 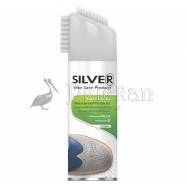 Removes dirt marks or any residues from both grain leather, suede, nubuck and textile shoes. nanotech Nanotechnology is a field of applied science and technology covering a broad range of topics. The main unifying theme is the control of matter on a scale smaller than one micrometer, as well as the fabrication of devices on this same length scale. This contemporary technology is used to maximize properties, productivity and effectiveness of the products as well as increasing their performance. 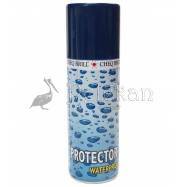 In industry, nanotech is used to provide water repellency, durability and prevent deformation. 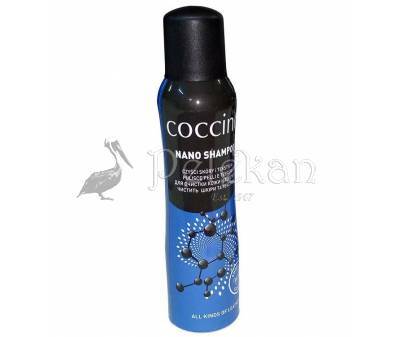 Coccine is one of the first companies to implement nanotechnology on every stage of production in the shoe care products industry. In spite of this fact, their products have shown great performance in terms of durability and water repellency.